The Manage Media team are used to working with local authorities, law enforcement to commercial organisations and professional small businesses. Edinburgh Trusted Trader is the official “go to” list of Trading Standards vetted traders, backed by The City of Edinburgh Council and supported by Police Scotland. Pillinger & Associates is a law firm based in Alcester that specialises in Employment Law & Licensing Law. 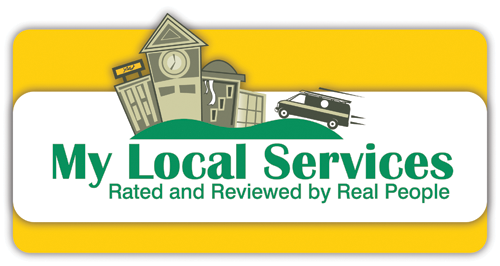 My Local Services is a UK national business directory and review website. Manage Media manages the Facebook, Twitter, Instagram, Pinterest and Google+ channels. If you would like us to manage your social media presence, come and talk to us.